Atlanta, GA – Members Bankroll Fresh’s family were targets a drive-by shooting in Atlanta on Monday (July 2) night, according to WXIA-TV. A gunman reportedly shot around 20 rounds at a home belonging to the late rapper’s mother. Atlanta police Captain Andrew Senzer said there were two people inside the home at the time the shooting — Bankroll Fresh’s mother Terisa Price and her 24-year-old niece Amanda Weaver. A bullet grazed Weaver’s shoulder and thigh. Police believe the weapon allegedly used in the shooting was a semi-automatic, high-powered rifle. No description a suspect or vehicle has been released. 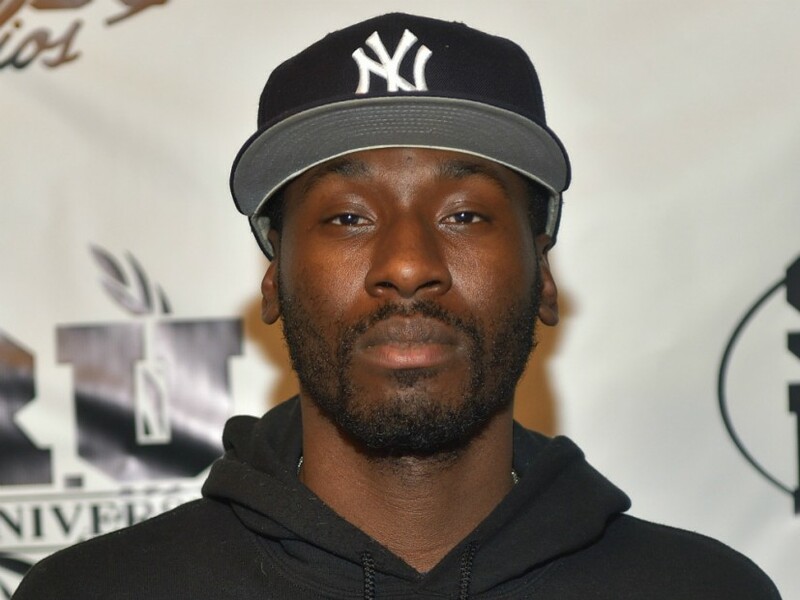 Bankroll Fresh was killed in a shooting outside Atlanta’s Street Execs Studios in 2016.